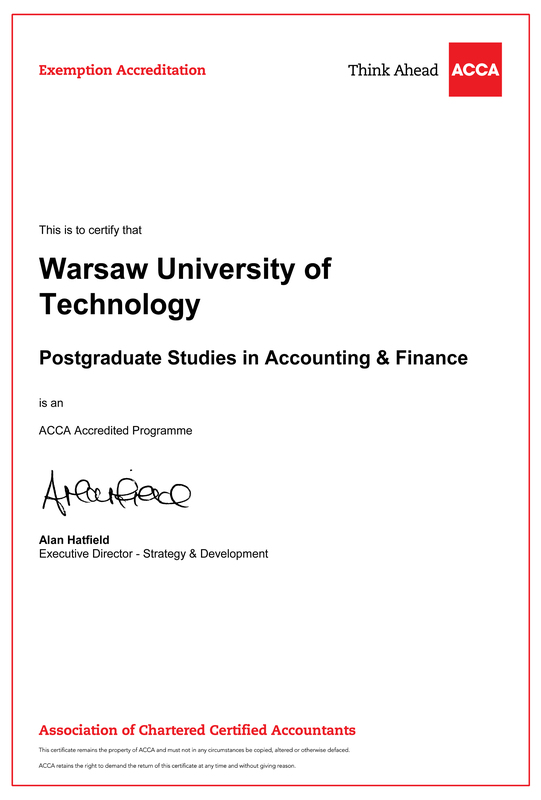 "ACCA is very pleased to be able to offer accreditation to WUTBS's proposed post-graduate studies programme in accounting and finance. WUTBS has outstanding qualifications to deliver high-calibre management training. 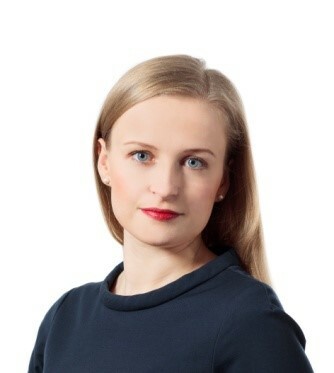 We believe that the Diploma will be recognized in the marketplace as a strong qualification for people working in the demanding environment of global finance. Close co-operation with ACCA and an outstanding teaching team will ensure high-quality delivery of a demanding yet rewarding learning experience.."
The Association of Chartered Certified Accountants (ACCA) is the world’s most forward-thinking professional accountancy body. ACCA believes that accountancy is vital for economies to grow and prosper, which is why it works all over the world to build the profession to make society fairer and more transparent. With more than 188,000 fully qualified members, 480,000 students and 300 educational partnerships worldwide, ACCA is among the world’s best-qualified and most highly sought-after professional accountancy qualification. Connecting with businesses large and small, governments, educational establishments and opinion-formers, the job market knows and trusts the ACCA designation. We are an accredited institution! We have been accepted onto ACCA's accredited programme.